Your visit to a linen and uniform service laundry can be as extensive as you wish. You may be greatly interested in the science behind a particular management practice, but you must focus on all control points in workflow important to ensuring cleanliness of laundered items. 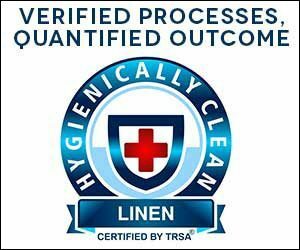 To make the most of your time when you walk through, this “Laundry Tour Planner” helps you identify these points per the Hygienically Clean Healthcare laundry certification standard. This guide and checklist plot a sequence for a tour based on typical linen and uniform service workflow. Controls applied at each key step in processing (sorting, washing, drying/finishing, packout, delivery/routes) are described. 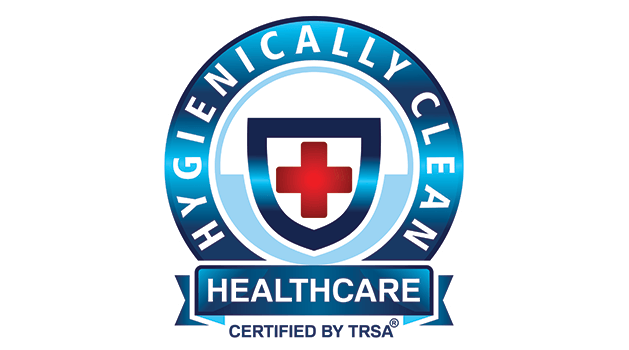 Using this document will familiarize you with key infection prevention measures such as clean/soiled item separation, employee safety awareness and housekeeping. You’ll learn the most critical functions for quality control. To download the PDF for ‘Laundry Tour Planner for Healthcare Professionals’, please provide us with your contact information.